Nokia 7 Plus is already in the queue to receive Android 9.0 Pie. But ahead of getting the public release of the latest Android version, the Nokia phone has received support for Google’s Digital Wellbeing. The search giant’s Digital Wellbeing initiative is aimed at helping users curb their device addiction. It is currently available in a beta stage, and until now, the Digital Wellbeing app was limited to Pixel smartphones only. The latest development comes days after the Nokia 7 Plus received the new Android P Developer Preview Beta 4.1. The latest update is based on software version 3.190. With the arrival of Digital Wellbeing on your Nokia 7 Plus, you can start tracking how frequently you use different apps and how many notifications you receive on a daily basis. You can also check a daily view of how often you check your device. Further, the Digital Wellbeing app includes features such as daily app timers. It also has a Wind Down feature that reminds you to switch off at night and set a schedule to fade your screen to Grayscale. There is also a Do Not Disturb feature to silence notifications at night. As spotted by the NokiaPowerUser, the latest Digital Wellbeing beta has brought support for the Nokia 7 Plus. All you need is to run the newest Android 9 Pie beta build on your Nokia 7 Plus and then download the latest Digital Wellbeing app to improve your digital habits. The app is available for download through Google Play. Alternatively, you can download its APK file directly from APK Mirror. Once the Digital Wellbeing app is downloaded, you can access its features directly from the Settings menu or by visiting its presence on the app drawer. 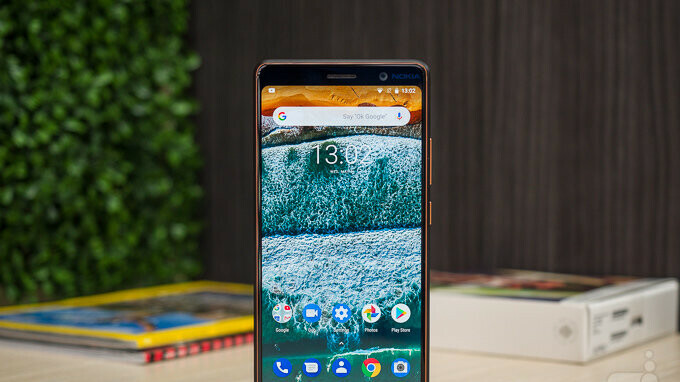 Interestingly, Google’s Digital Wellbeing debuted days ahead of the public release of Android 9.0 Pie for the Nokia 7 Plus. The smartphone has so far received the fresh Android experience through developer preview builds. However, HMD Global’s Chief Product Officer Juho Sarvikas last month announced that the handset will receive an update to Android Pie sometime in the first half of this month. The company has neither formally announced any delay in the update process nor made any announcements towards its rollout.